The Kovačević Winery (Vinarija Kovačević) has a 100 years old tradition of vine growing and wine production. In 2001 the winery was modernized and the winery is now using the latest technology. 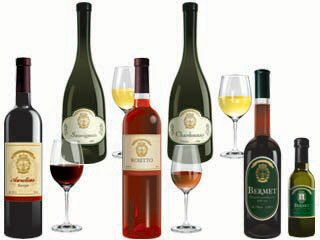 In 2001 the winery produced 10000 bottles of wine and in 2009 this number grew to 350000, and the production of sparkling wines has started using traditional methods. The winery owns 5 acres of vineyards which are located on the southern slopes of Fruška Gora. Apart from the winery, the family also runs the Wine House (Vinska Kuća) where you can experience the hedonistic mixture of authentic Vojvodina dishes and wines from the winery. The Wine House contains an "a la carte" restaurant, a wine tasting room and a summer garden with beautiful views of Fruška Gora.